Owing to the influx of various sporting leagues , the sports industry today is growing exponentially. 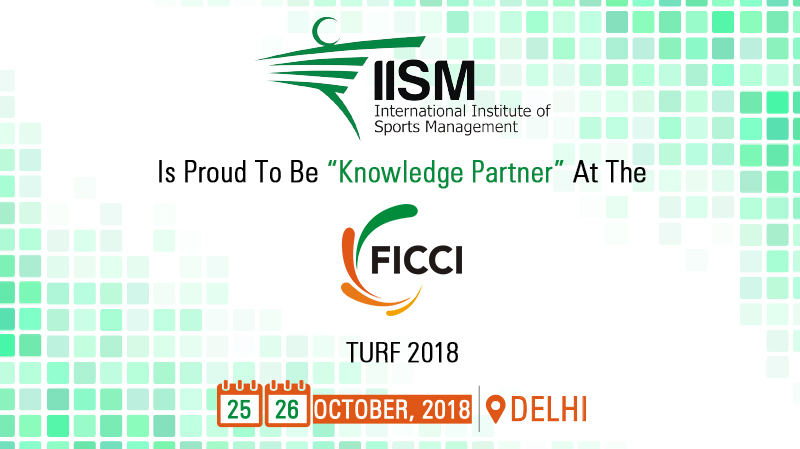 FICCI is organizing “TURF 2018” the 8th Global Sports Summit, an international convention on business of sports on 25-26 October, 2018 at Delhi. As an institute, we believe in the power of collaborations & strive to give our students a platform to go beyond & explore various learning horizons. Looking forward to let this collaboration translate into a meaningful one.